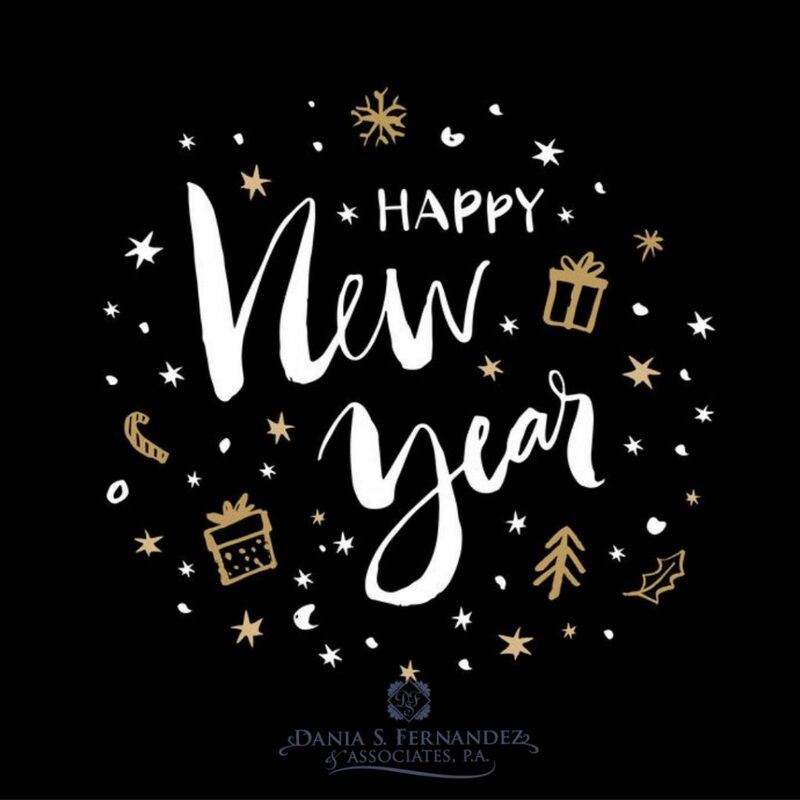 Happy New Year 2019 - Dania Fernandez, Esq. May the new year bring you much health, prosperity and joyful moments! 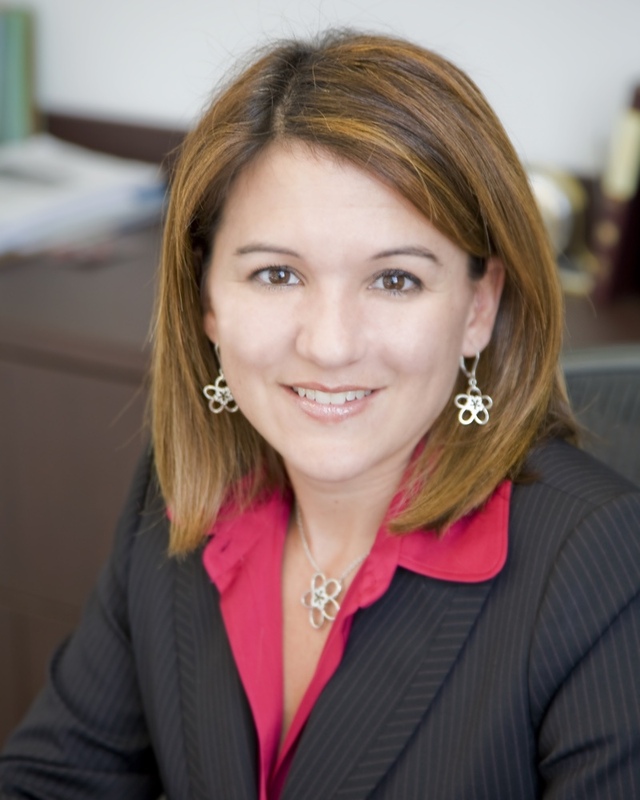 Dania S. Fernandez and Associates, P.A. Attorney at Law at Dania S. Fernandez and Associates, P.A. We offer legal assistance in all matters of condominium association law, homeowners and community association law, real estate litigations and transactions, residential and commercial closings, and insurance law. We pride ourselves of our level of commitment to our clients. We love what we do, and we do it with utmost care and professionalism.